The caterpillar lives primarily on silver fir (Abies alba), but according to literature also on spruce (Picea abies). Thera variata inhabits coniferous forests. The caterpillar overwinters (maybe also the pupa?). The moths fly from mid-April to mid-October, usually in two generations. 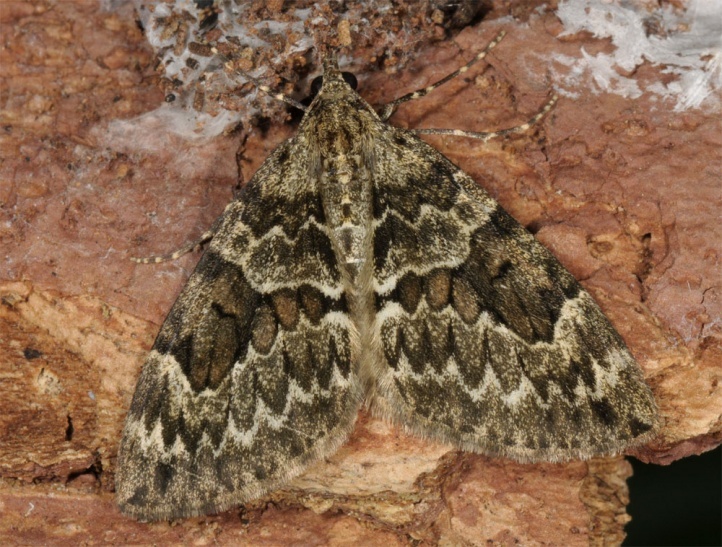 Thera variata is widespread in Europe (except UK).